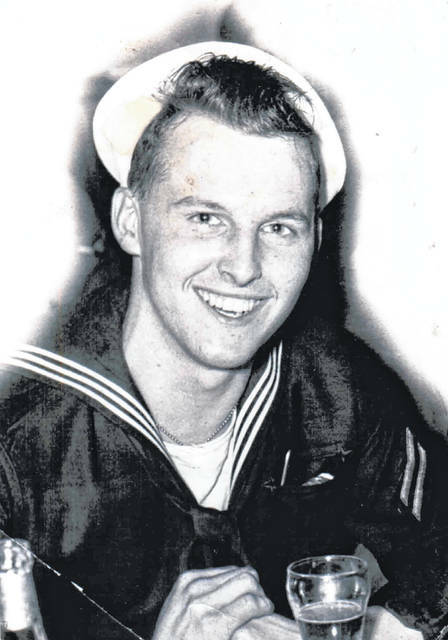 GALION — The family of Kenneth Swain wants to wish him a happy 85th birthday. GALION —Grace Point Church in Galion will deliver a free turkey meal to homes of those in need on Thanksgiving. Call the church at 419-468-9648 to reserve your meal by Nov. 16. BUCYRUS — The Crawford County PERI Chapter 85 will meet at noon on Thursday, Nov. 8 at St. Paul Lutheran Church, 130 S. Walnut St. The speaker will be Crawford County Commissioner Mo Ressallat. The group also will have election of officers and dues will be accepted for 2019. Meal reservations need to be made by Nov. 4 by calling either 419-562-8254 or 419-562-7419. COLUMBUS—State Rep. Riordan McClain (R-Upper Sandusky) applauded SiteOhio, a program that rigorously evaluates and highlights Ohio locations prime for business development, for deeming Crawford County’s Crossroads Industrial Center as one of Ohio’s top business construction sites. The Crossroads Industrial Center is a 44.8 acre former agricultural area visible from U.S. Route 30.